Bitcoins or other cryptographic based currencies like LiteCoin, Worldcoin, etc, might become our preferred way of making payments in the near future. In order to make or get payments a transaction involving at least two wallet ID and the amount is required.Using a QR code is a user friendly way to give or obtain a crypto currency wallet ID. Here is a few examples of what is possible with custom made QR Codes containing wallet ID's. 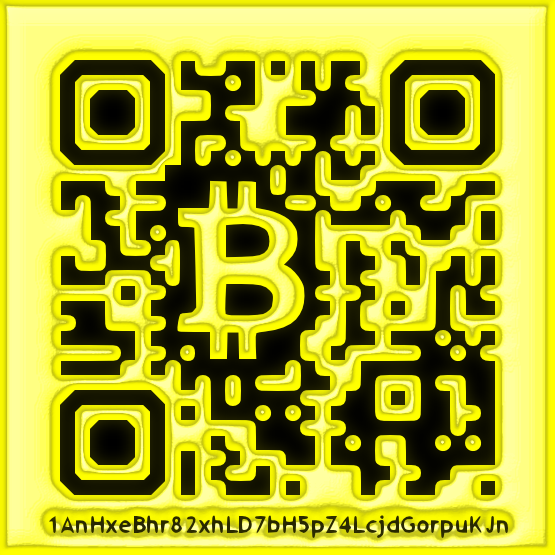 BitCoin wallet ID QR Code. BitCoin Wallet ID in Gold. 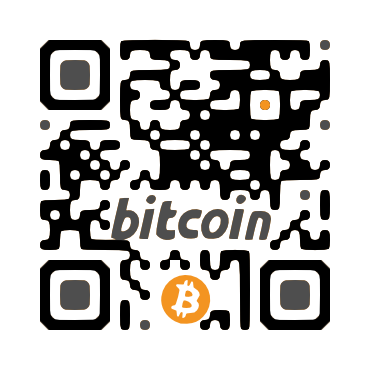 A Bitcoin wallet ID QR Code. Would you like your own Custom QR Code for your BitCoin wallet ID? Go to my Custom QR Code relink tool, and login with "bcoin/bcoin" as credentials. Just enter your 35 character wallet ID, and your own BitCoin wallet ID Custom QR Code is generated. LiteCoin wallet ID QR Code. 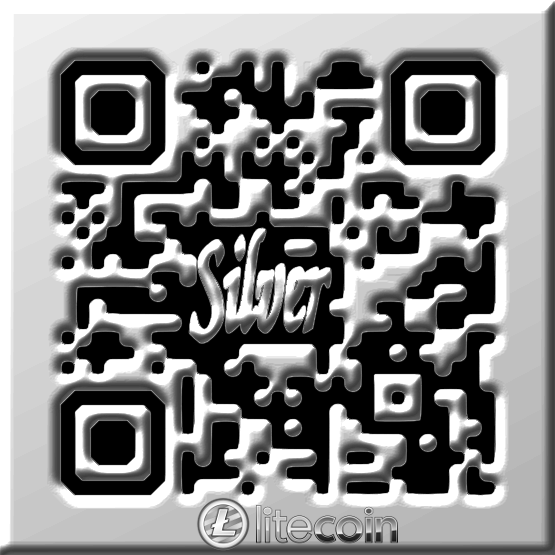 LiteCoin, the self proclaimed silver crypto currency to Bitcoin's gold. 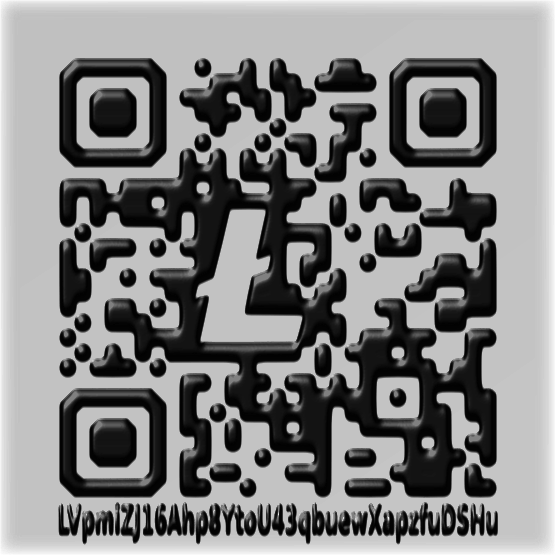 A LiteCoin wallet ID QR Code.